This looks more like a Mygalomorph than a true spider, especially with those spinnerets. for most of those (if not all). 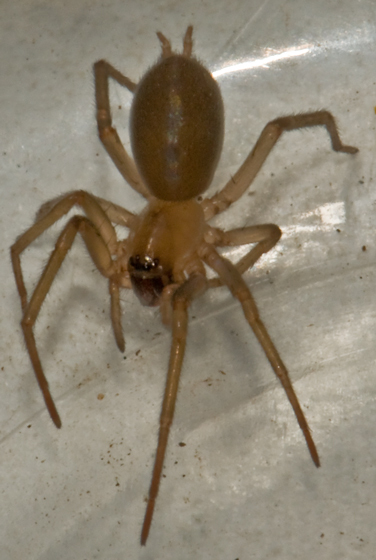 There are some spiders in the Hahniidae family that have odd spinnerets.